Limited Edition Of 100. For more than 30 years, Israeli jewelry designer Avi has been creating unique, eye-catching works of wearable art. 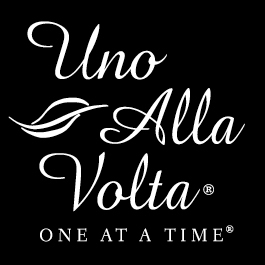 He handcrafts this stunning necklace featuring unique white drusy agate paired with gleaming sterling silver, exclusively for Uno Alla Volta. No two stones will be exactly alike. 16 in. long with 2 in. extender.